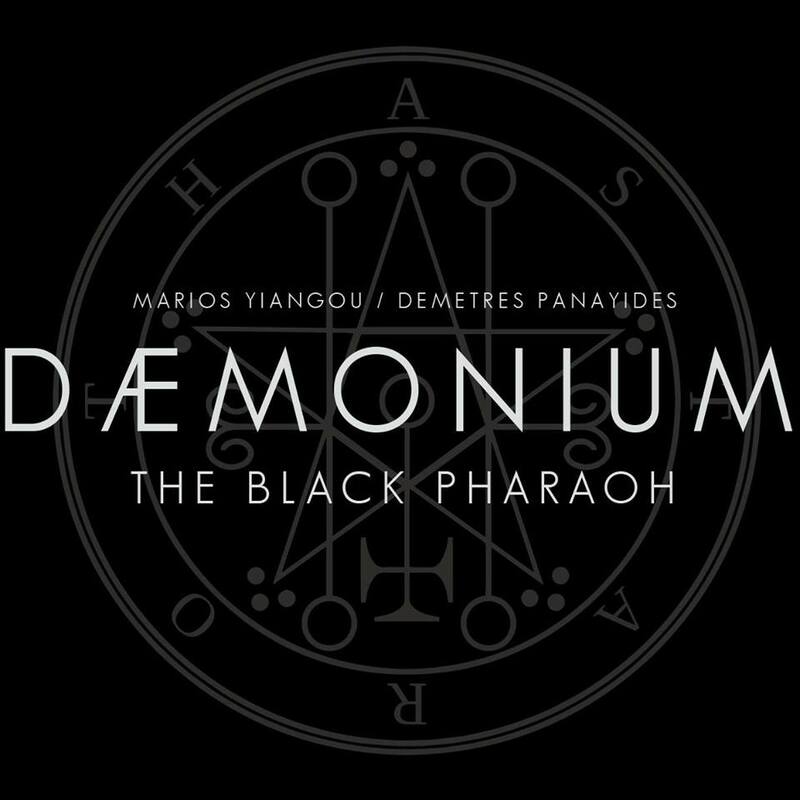 Cyprus Comic Con’s Artists Alley welcomes back illustrator Demetres Panayides and writer Marios Yiangou, co-creators of comic book DÆMONIUM! Demetres Panayides is a young comic book illustrator from Nicosia and his work has been published both in the US, as well as Cyprus. He describes himself as a “keen movie freak” with a special love towards horror, thriller and sci-fi movies. He is also a comic book geek and his favourite comic book titles are Spawn and Watchmen. Demetres loves dark and horror themes in art and he tries to incorporate those elements into his own personal art style. Some of his greatest influences are Alex Pardee, Ashley Wood, Todd McFarlane and Ben Templesmith. Demetres notably designed the cover for local metal band Blynd’s first full-length album, titled ‘The Enemy’ and illustrated the mascot “Rusty Goblin” for the fantasy game workshop Isengard. In 2014, he was one of the ten runner-ups of a worldwide talent hunt held by American comics publisher Top Cow and his first comic, Artifacts: Lost Tales #1 was published through them. More recently, he illustrated a short story for local band Winter’s Verge, titled “The Tale of Adamar of Calthorn”. He is currently working on a new collaborative comic book project called DÆMONIUM together with writer and illustrator Marios Yiangou. The story of DÆMONIUM is based in Cyprus and the comic will be completed just in time for CCC’17! Make sure to follow DÆMONIUM on Facebook! Marios Yiangou works as a graphic designer for an offshore company in Cyprus. What he loves more than writing is talking about himself in the third person. Marios has been writing for more than 15 years, from poetry to prose to comic book scripts, although never professionally. An avid reader of history and mythology, he tries to incorporate elements of both in all of his writing, along with noir, fantasy and horror themes. And ranting – he loves to rant! He fancies himself a cinephile and a huge comic book geek.